RAPID CITY, S.D. 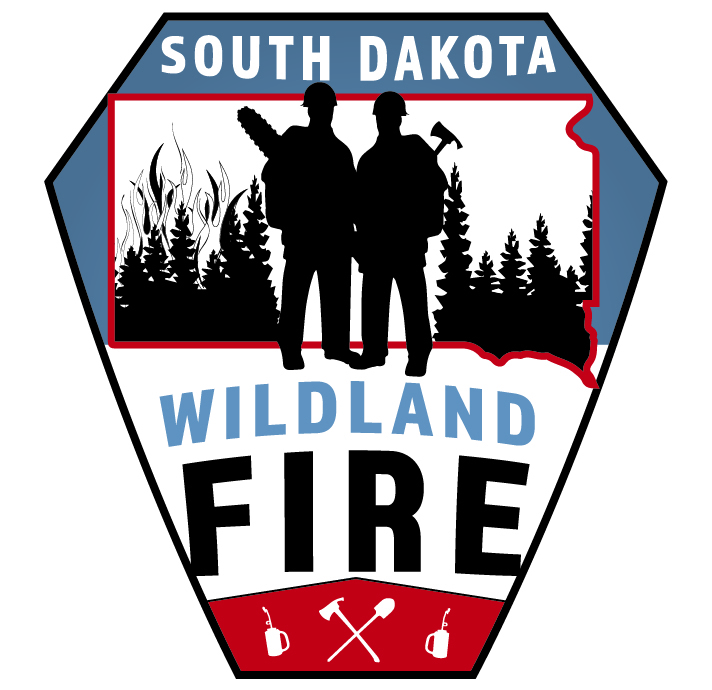 – Registration is now open for the 2019 South Dakota Wildland Fire Academy which will be held in Fort Pierre, SD, on March 21-24. The academy is hosted by the South Dakota Department of Agriculture’s Wildland Fire Division with assistance from their federal partners. Training provides a critical foundation for safety and operational effectiveness in response to wildland fire. Through this training we also strive to create leaders in wildland fire. Not only does it help elevate the students’ personal wildland fire qualification, but they then pay it forward by teaching and leading new firefighters in their wildland fire careers. Students attending National Wildfire Coordinating Group courses must have their Incident Command System (ICS) classes up to date in order to receive certification. Minimum ICS courses include IS-100 and IS-700. Additional prerequisite qualifications or courses may be required dependent upon training level. For more information, please contact Tamara Dierks with South Dakota Wildland Fire at 605.393.4229 or email Tamara.Dierks@state.sd.us. 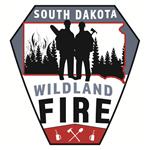 South Dakota Wildland Fire can be found on Facebook by searching SD Wildland Fire and on Twitter @SDWildlandFire.